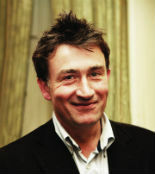 Will is a journalist and nature writer. 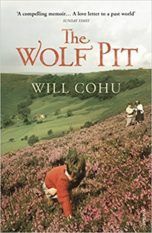 His powerful family memoir The Wolf Pit was published by Chatto in April 2012. He was longlisted for the Sunday Times Short Story Award for his story, Two Bad Thumbs, written entirely in text messages and he has been shortlisted for the prize twice before. 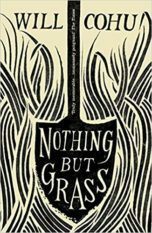 Will’s fiction debut, Nothing But Grass, was published in June 2015.